We are a fully-qualified Gas Safe Registered plumbing and heating company based in Parsons Green, South-West London. Parsons Green Plumbing provides services for all domestic maintenance requirements, including power flushing, issuing Gas Safety Certificates, boiler services, drain unblocking, appliance installations and all general plumbing/gas work. The areas we cover are as follows: Fulham, Chelsea, Kensington, Notting Hill, Battersea, Putney, Clapham, Earls Court, Barons Court and Hammersmith. 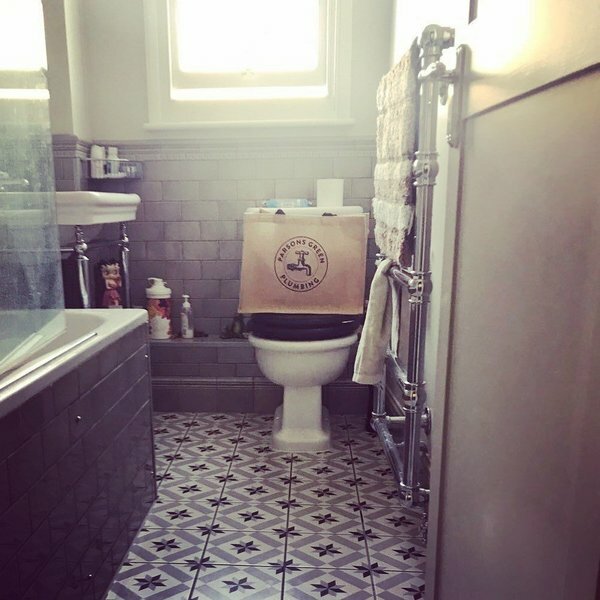 Parsons Green Plumbers - knowledgeable, professional, efficient, and committed to making sure that the job is complete and everything is left in good order. 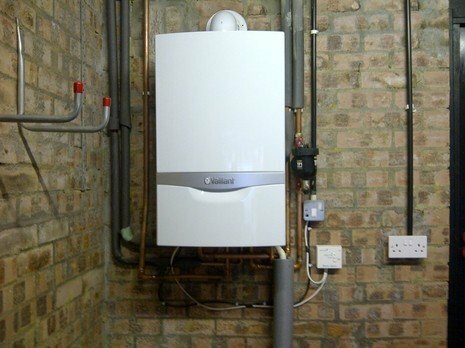 I found Parsons Green Plumbing Ltd 3 years ago through recommendation and I have used them ever since for annual boiler service, gas safety and any other emergency plumbing i have had specially with the freezing winter we had this year. They are professional, polite, reliable, friendly both the engineers and the office team. Terribly helpful. Also reasonably priced. Would highly recommend them. The job required 3 visits using plumber and handyman. Completed 30/08/2018. Both very professional. Terrific problem solving for a gas leak discovered when installing our new boiler. Systematic approach resulting in a cost effective repair. Very professional and pleasant. Engineers name is: Stephen Forde. ID card no: 545297. Thoroughly professional. Matt did a fantastic job repairing an old toilet. He left the bathroom perfectly clean and was immediately precious throughout. We have used Parsons Green plumbing a few times now and could not be happier with their service. They are professional, fast and tidy. I would highly recommend them for any size job and we will certainly be using them again in the future. A joy to work with and fantastic quality work.